Permit Expeditor, Ken Padgett, specializes in commercial signage. Mid-Atlantic Permitting Services, LLC was founded by Ken Padgett to service the needs of the Sign industry in the Mid-Atlantic Region. 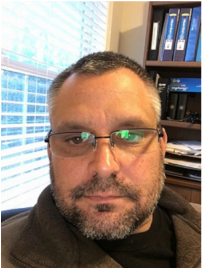 Ken has 22 years of experience in the commercial construction industry and 15 years in a support role as a Permit Procurement Specialist. Ken is aware of the demanding needs of the National brands his clients represent and the tight time lines that often go along with the permitting needs of these high profile national brands. Let Ken provide his superior permit expediting services for your thriving business today. You will be glad you did.